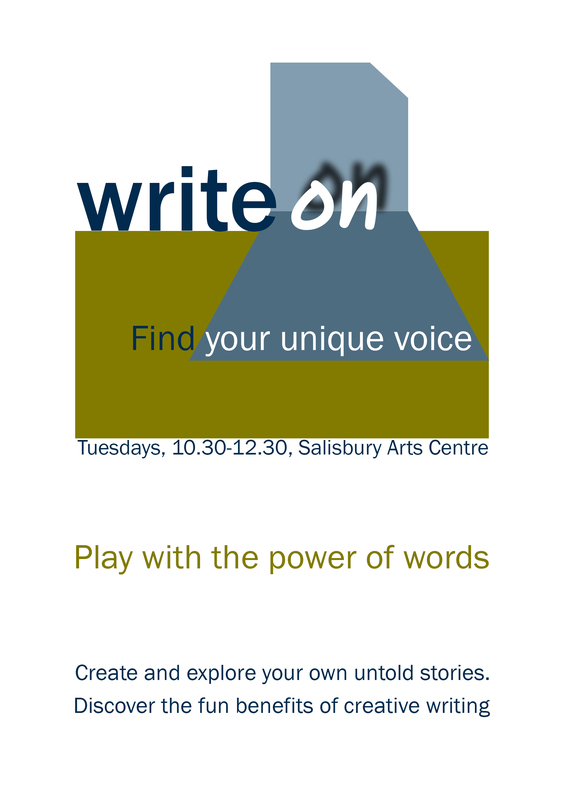 Learn about creative dialogue, characters, sounds and scripts that give voice to your untold stories. As well as the writing exercises, writers have the option of a mini mentoring session with Angie to discuss their writing. New participants are always welcome! Please contact Angie on the details below to find out more. When: Write On meets weekly on a Tuesday morning, on set terms throughout the year. *Cost has been kept low to include as many people as possible, but do get in touch if you’d like a bursary place. It would be appreciated if exact money can be given on the day as we have limited change.